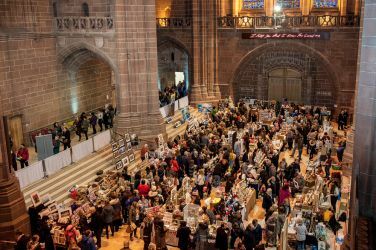 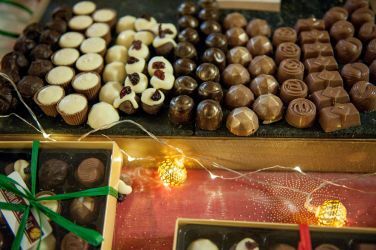 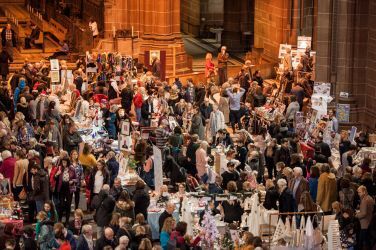 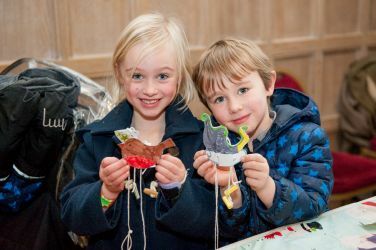 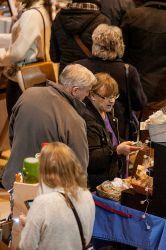 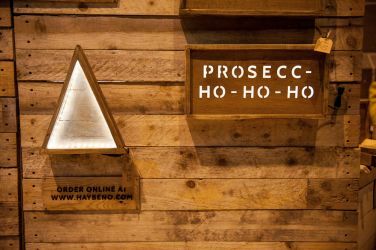 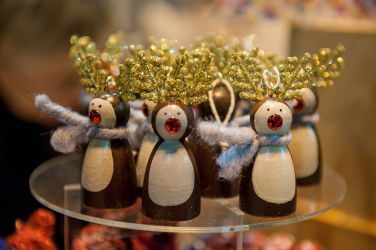 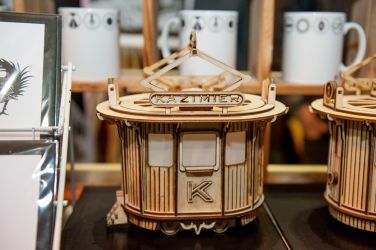 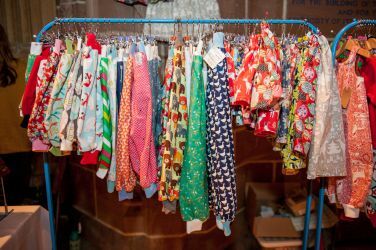 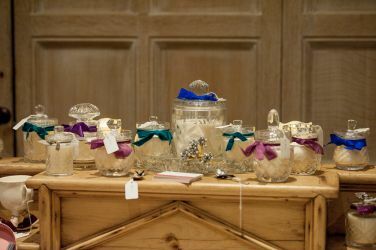 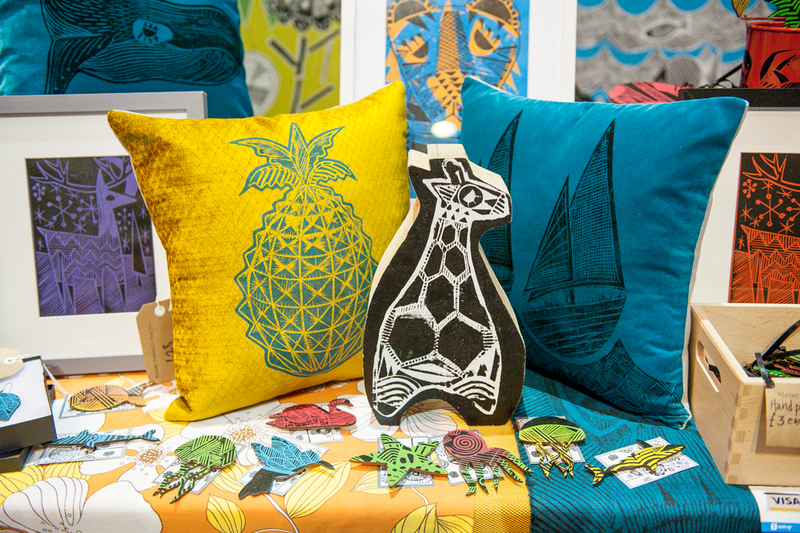 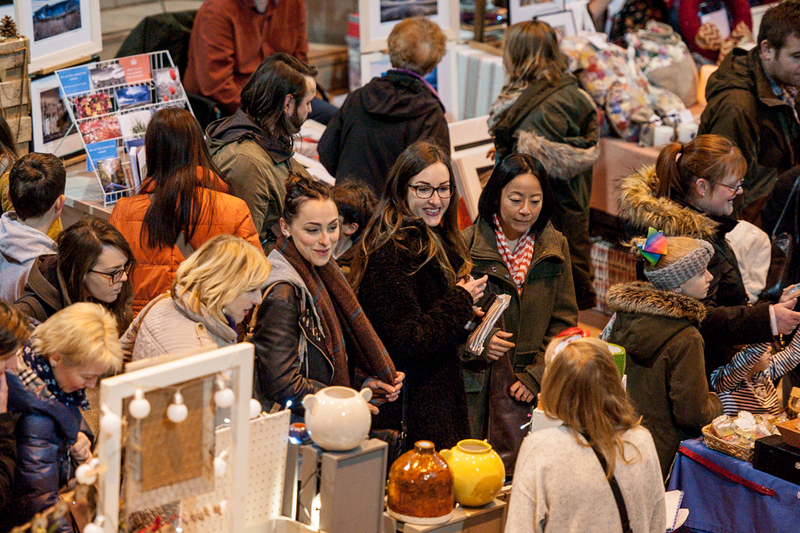 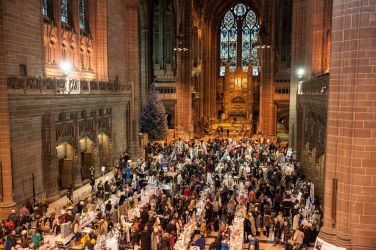 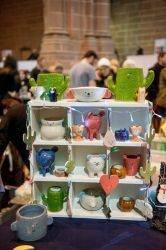 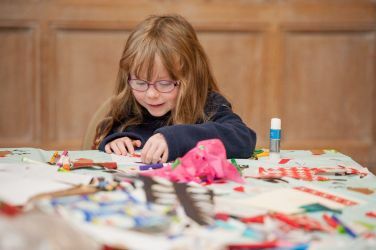 The Winter Arts Market is Merseyside’s biggest arts and crafts market, with 200 stallholders across all artforms plus a food fair, vintage fair and crafting workshop. 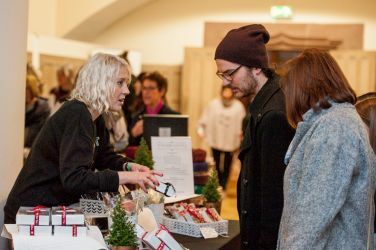 Applications for our 2019 event will open in June. 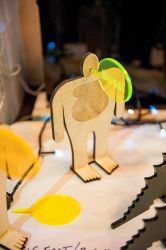 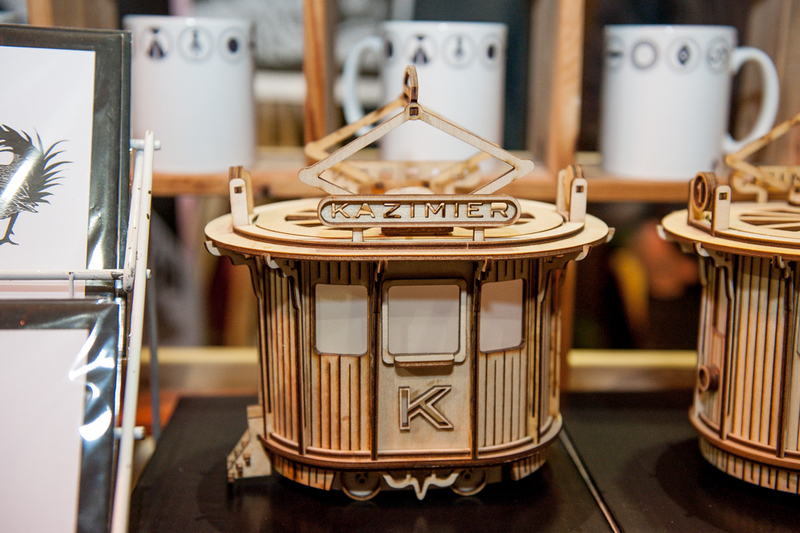 If you are an artist, designer or maker and would like to be notified when applications open, join our mailing list here and select ‘artist and maker opportunities’. 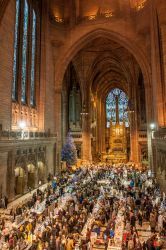 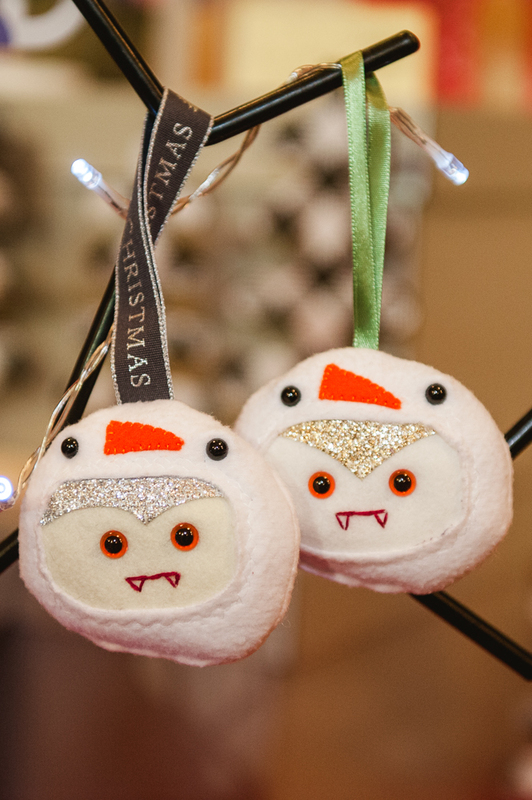 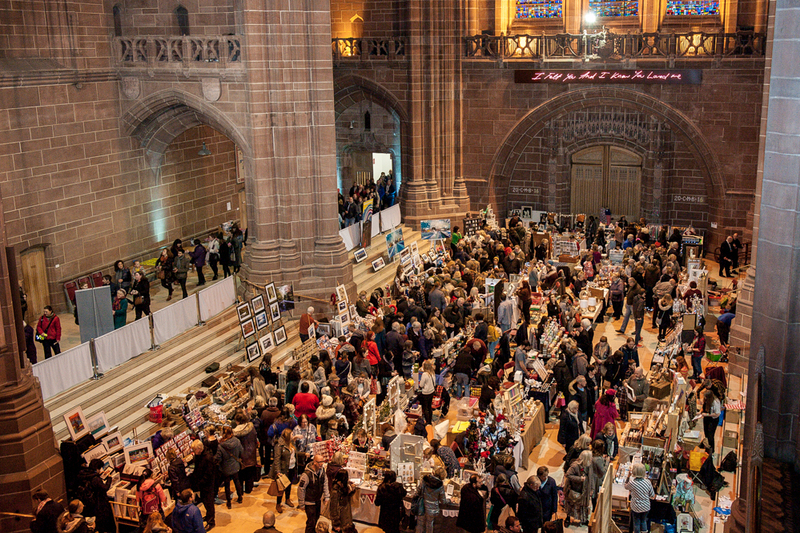 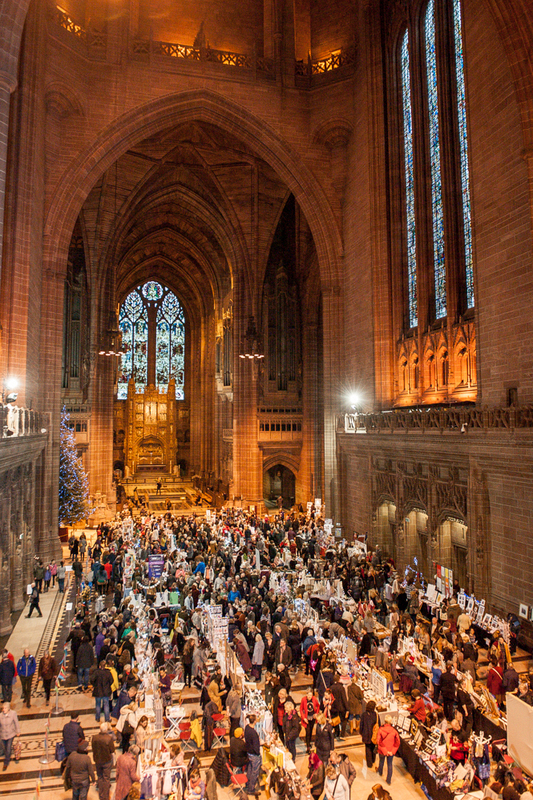 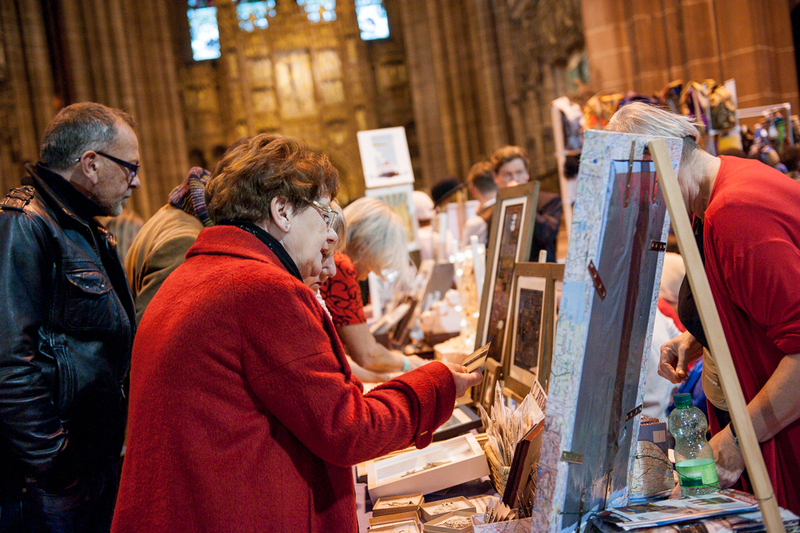 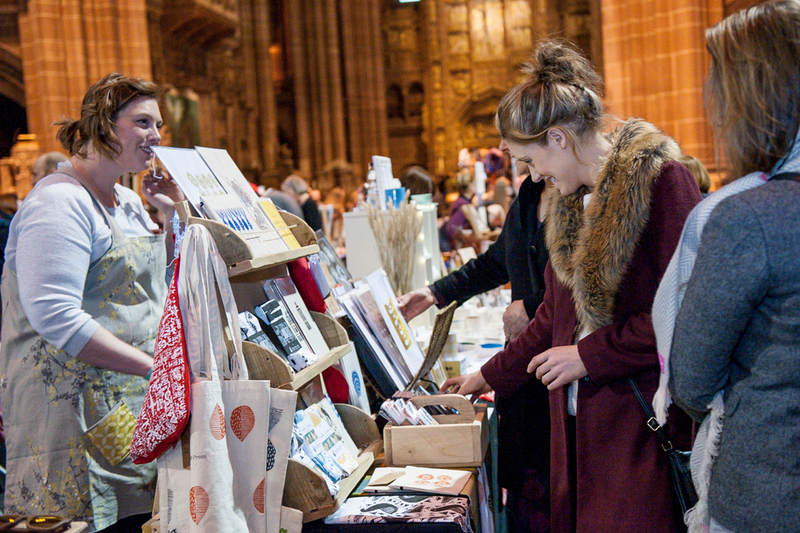 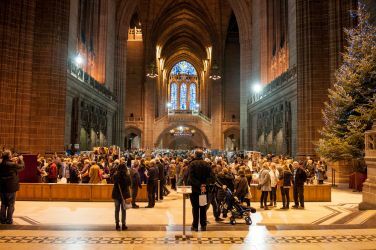 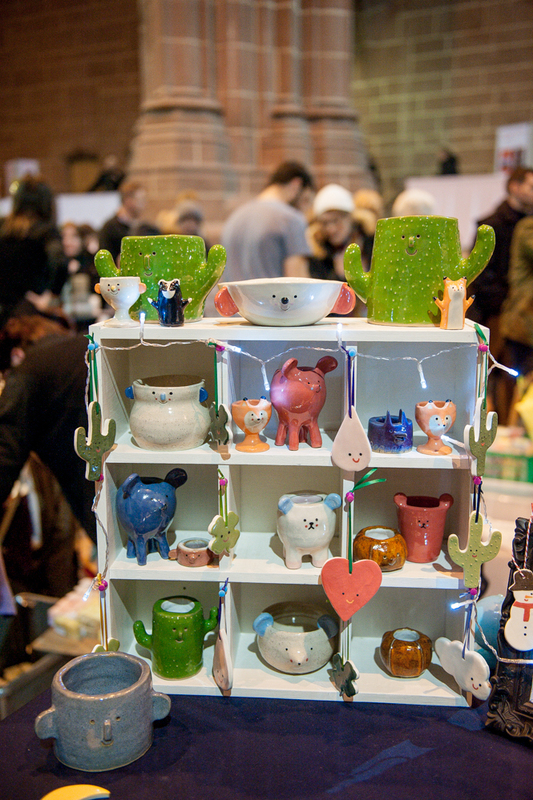 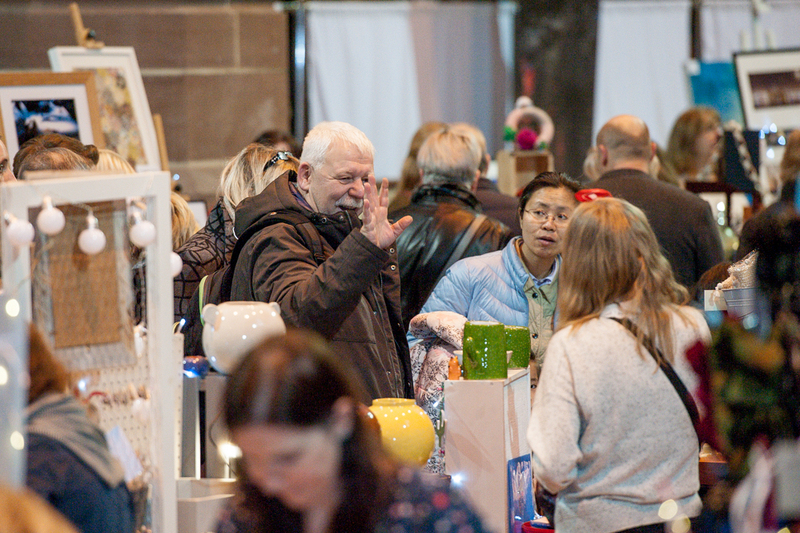 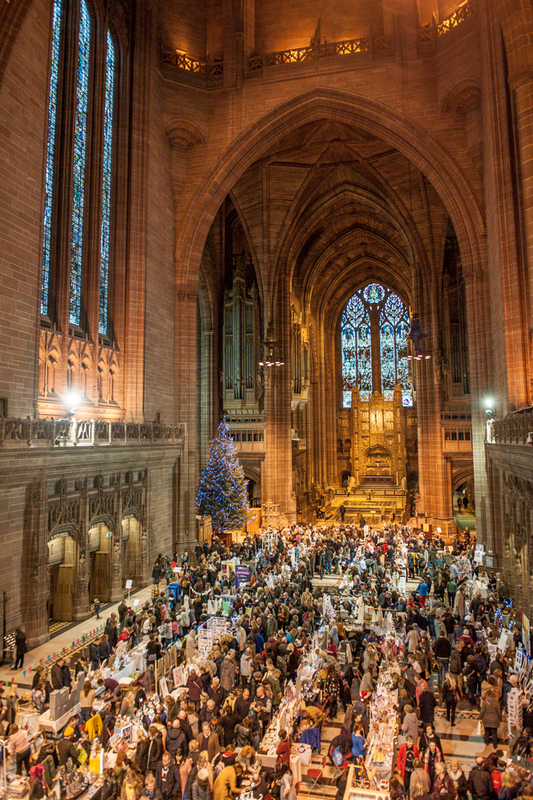 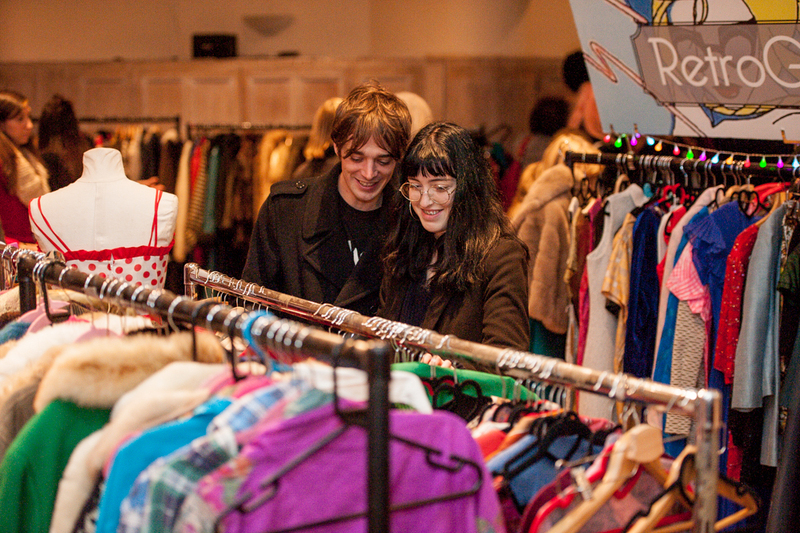 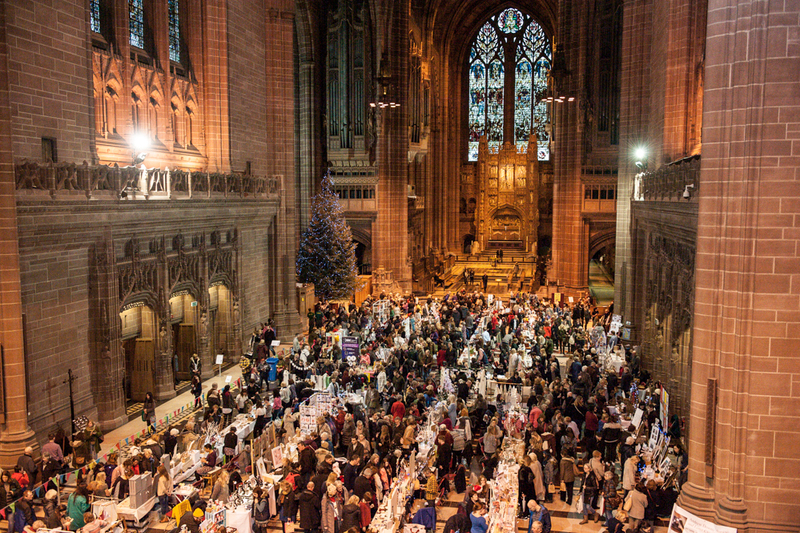 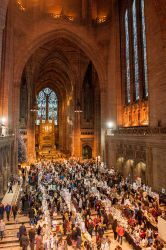 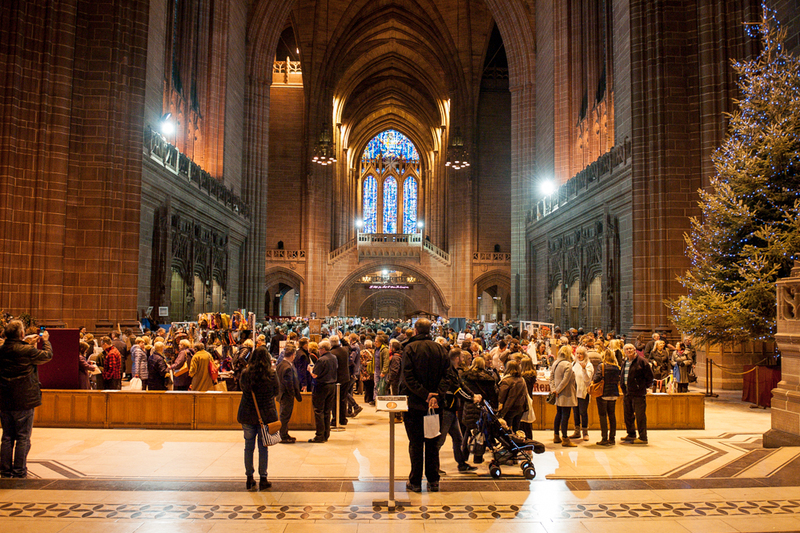 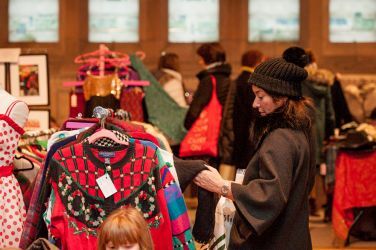 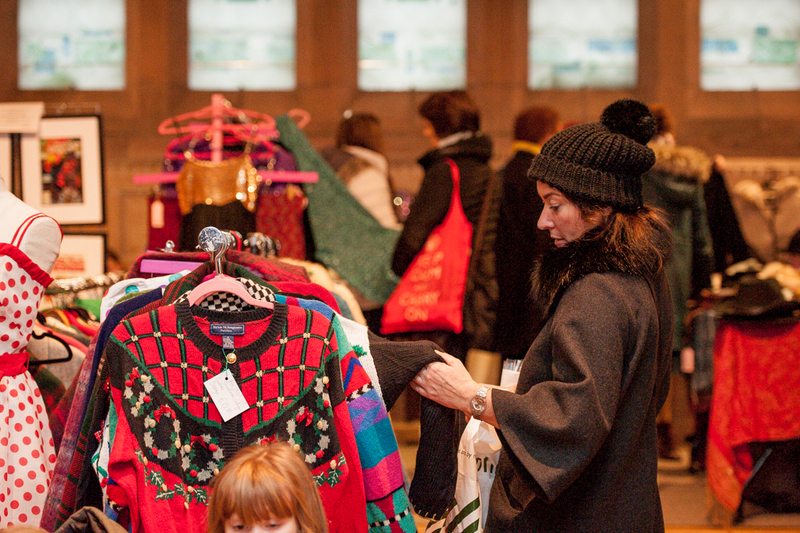 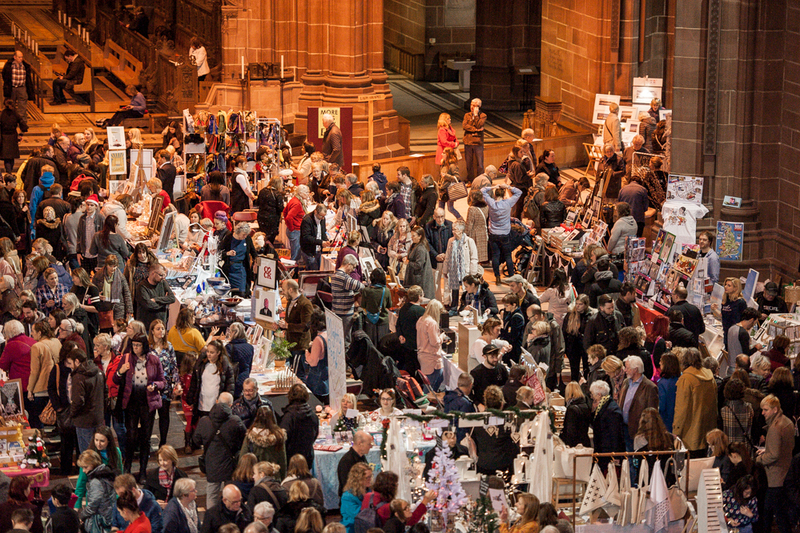 You can see a gallery of images from the Winter Arts Market at Liverpool Cathedral below.